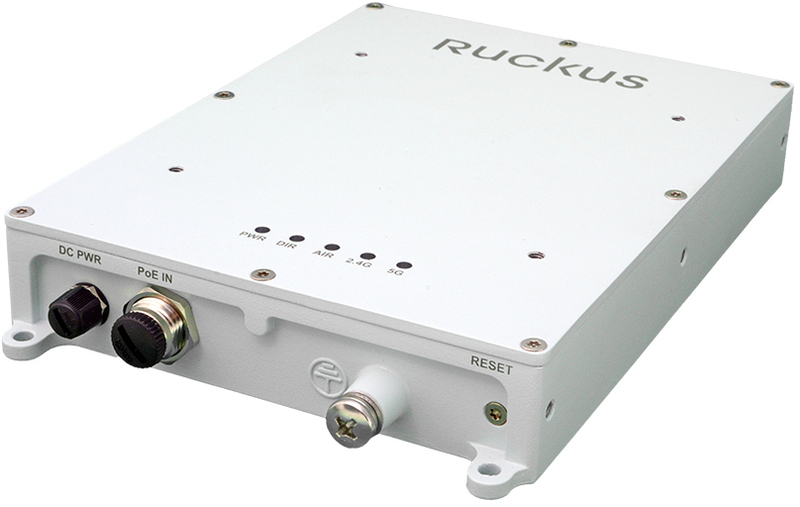 The Ruckus E510 incorporates patented technologies found only in the Ruckus WiFi portfolio. Whether you're deploying ten or ten thousand APs, the E510 is easy to manage through Ruckus' physical and virtual appliance options. Support services beyond Wi-Fi with the Ruckus IoT Suite, Cloudpath security and onboarding software, SPoT Wi-Fi locationing engine, and SCI network analytics. 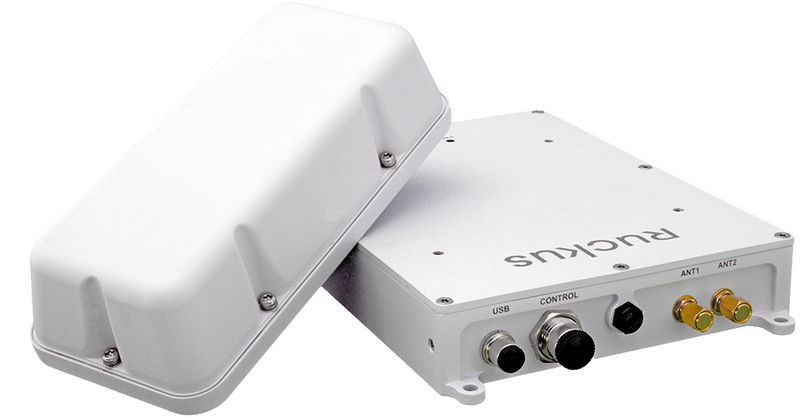 Download the Ruckus ZoneFlex E510 Datasheet (PDF). Power over Ethernet (PoE) Injector (24 Watts PoE, 10/100/1000 Mbps) with power adapter. RuckusSecurity.com.au is a division of Virtual Graffiti Australia Pty Limited, an authorised Ruckus Networks reseller.